We were pleased to join over 1,000 people in the spectacular ballroom of the Park Plaza, Westminster Bridge, for the LaingBuisson 13th Annual Awards. The actor and writer Alexander Armstrong entertained the guests before hosting and jointly presenting the awards with LaingBuisson Chairman, Stephen Dorrell. 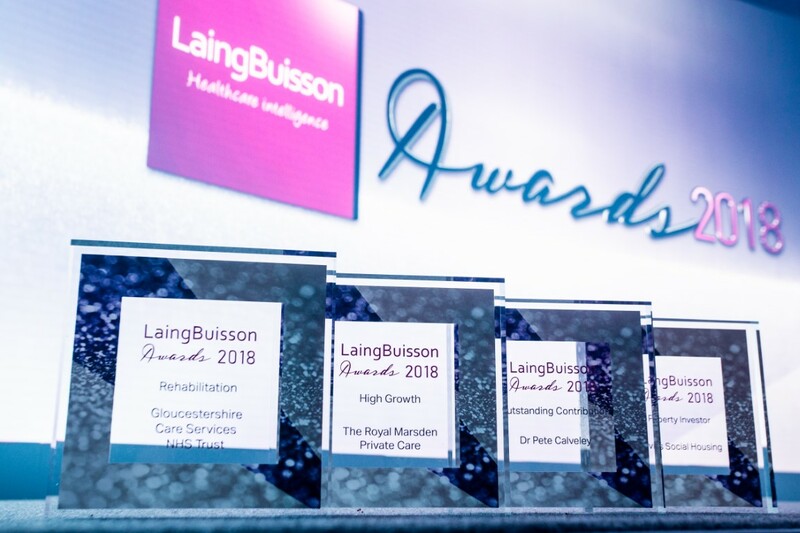 The awards offer advisors and providers the chance to celebrate the most inspiring and innovative work across the private healthcare sector. The nominations included many deserving projects, professionals and organisations who are dedicated to tremendous healthcare causes. 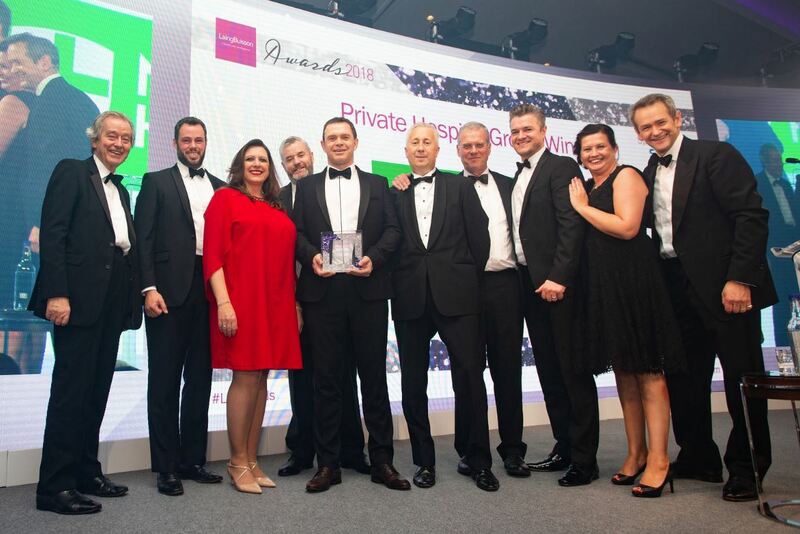 This year, Streets Heaver were proud to sponsor and award the Private Hospital Group of the Year category. The award celebrates high quality care and continuous improvement, alongside innovation and excellence in going above and beyond. Chosen from a finalist group of seven private hospital groups within the UK, Benedict Heaver, Streets Heaver’s Commercial Director, presented the accolade to Nuffield Health for the second time.